Anne and Abby read aloud daily to each other. Each book author reveals secrets about writing and life. As writers ourselves, we would like to focus on what the author has to say rather than a critique of their art. Rather than reviews, we will post what we learn, or what the book reveals, or where the book took us mentally or emotionally. 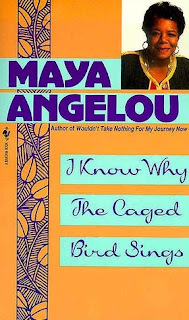 This is another one of those times when we read a lesser famous book by a famous author. 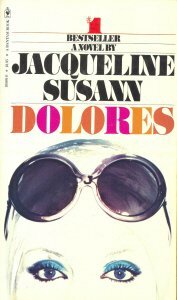 Author of Valley of the Dolls also wrote Dolores which was published after her death. She was supposed to have claimed that this was her most challenging work. 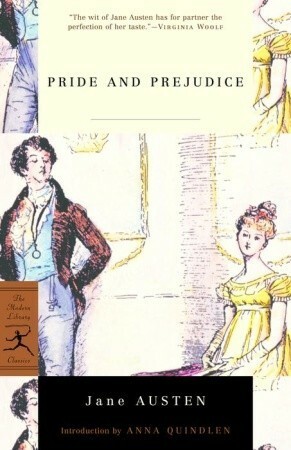 Maybe we just don't understand the world of the rich and famous, but we did not find this book challenging. On the positive, the story flowed easily. There weren't odd gaps and leaps. It was just a story about rich people or famous people wanting to maintain the image of being rich. In the end, everyone got what they thought they wanted. Notes to self: 1. A world revolving around one or two main characters is enough to sell a story. 2. A few key historical facts create a believable setting for the story. 3. Giving good and bad qualities to a character gives the read curiosity about what will happen next... and real people do have both good and bad qualities. 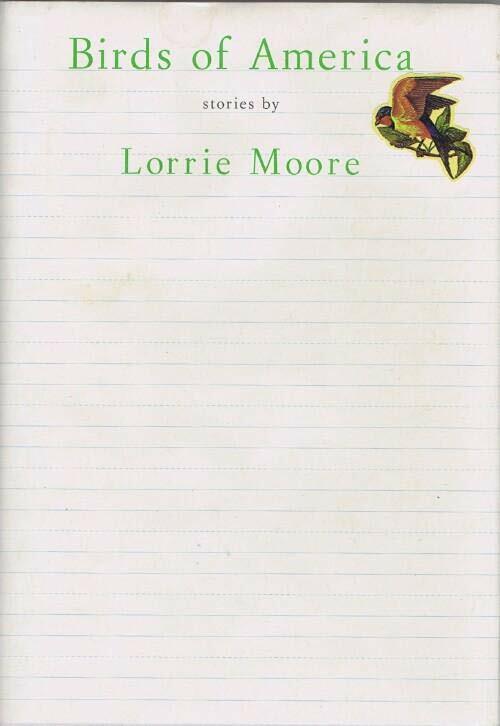 I truly enjoyed this book much like I enjoyed Angela's Ashes. Both are childhoods of suffering and horror, but the writing is so full and complete, colorful and even humorous at times that the story conveys much more than suffering. There are also times when a person of very different background and upbringing just might identify with this or that moment. Points to remember: 1. Write what you know. 2. Be complete in your descriptions, motives of characters, conversations. 3. Characters don't have to be perfect. They shouldn't be perfect if they are real. Let them be good and bad and confusing and everything in between. That makes them real. I chose this for the 11 hour drive I had planned to move my cat from Texas to NM. I needed something simple, halfway short, and at least moderately entertaining. The book was a perfect cat-screaming-in-car-for-eleven-hours choice. Most mysteries are murder mysteries. It was nice to have a mystery centered around something else, and with a sweet ending. Thoughts: 1. Setting a story in an unfamiliar (to most people) time period is a challenge, but also a way to shape and color the action. Details are extremely important to create that environment. 2. I have a special love of stories that don't end in boy gets girl. The main characters do not always have to get together to make a story satisfying. 3. A complete story, novel, tale does not need to be 500 pages. Don't over-complicate writing. I was interested in reading this book to see how the author of Jurassic Park actually wrote rather than reading into the hype of the book that became a famous movie. 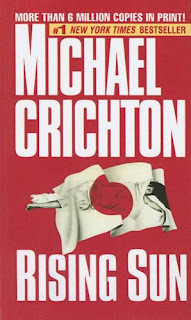 I don't know if this is a good representation of Crichton's talent... I sort of hope not. If you want a book to make a drinking game out of, this will do nicely. Every time a character "said" something, we drink. A thesaurus is a beautiful thing. There are a gagillion ways to say "she said" a thing. But all characters stubbornly "said" their dialogue even when it was clear who the speaker was. The storyline was so exciting that we forgot we finished the book. We had literally zero memory of the ending and went back to finish the book. 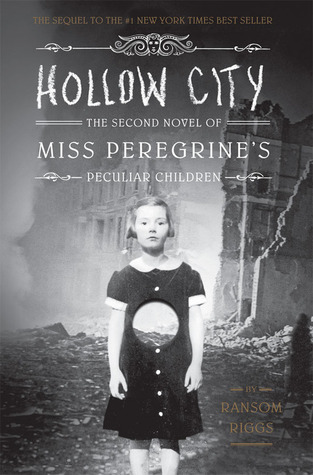 I realized somewhere in the re-reading that we HAD read the ending, but it still wasn't overly exciting. I have to assume the story of Jurassic Park is simply a better story, and with just a little attention, better written. Keep in mind: 1. Focusing on a specific passion could hold your story together. There is always someone out there who has the same passion. 2. For the love of GOD, use a thesaurus... or get your third grade kid to read your work for redundancy. 3. Seriously, thesaurus. 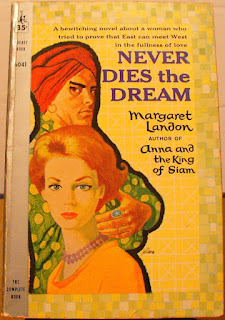 Landon is famous for the book that went on to become The King and I. 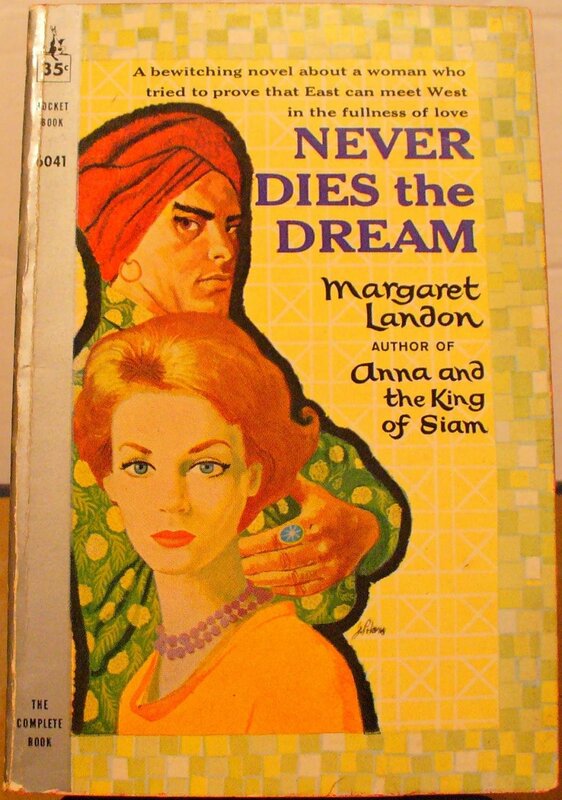 This book is set similarly in Siam. 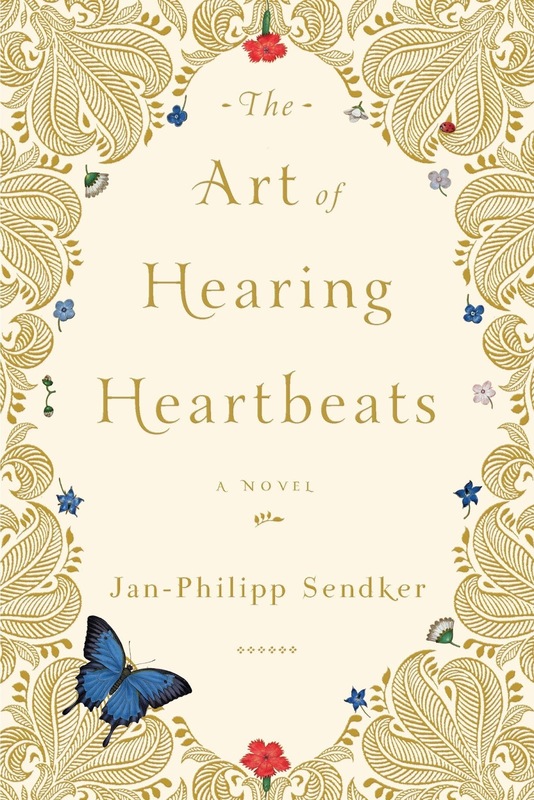 The main character is a woman living in Siam as a Christian teacher. Landon focuses heavily on a character for a while and then seems to drop that very important character in scenes that certainly could or should have at least mentioned them. Other chapters tell a brief story of one student. It's completely reasonable to drop many main characters in these chapters, but in the chapters of the progress of the days and lives, it felt very odd to completely leave out certain characters who had just been developed and made so important just a chapter before. Overall, it was a pleasant story with a good message. Things to remember: 1. A chapter here and there with complete focus on a special circumstance gives the main story a break and allows for the overall setting to have extra depth. 2. Good characters have flaws and learn things. 3. Descriptive writing is the only way a reader will understand the time and place fully. I've never been to Siam/Thailand, but now I have a pretty vivid picture of it thanks to Landon! This is a translated book. As such, I wonder about the writing. How much of the art of writing is coming from the translator and how much from the original author. I wonder about this sort of thing as someone who sings different languages and sometimes translates to sing and other times translates for liner notes, the two translations being vastly different things. The author wrote from various points of views and did not immediately let you know who. It became clear that the manner of writing for each character was specific for his or her way of thinking. The novel is set in a time period that I do not know much about - the rise of Communism in Czechoslovakia after WWII. The author claims that this setting is merely the setting for his novel. But, the plot is indeed HEAVY with the setting which caused this book to be controversial in its time. There was a music and folk art theme in this book that was a little too close to home probably for any of us small musicians. Thoughts: 1. The setting can almost tell the story if it's a time and place with its own conflict and resolutions. 2. Vivid descriptions once again sell the setting. To those of us who have no relationship with the setting, the setting is almost as interesting as the plot. 3. 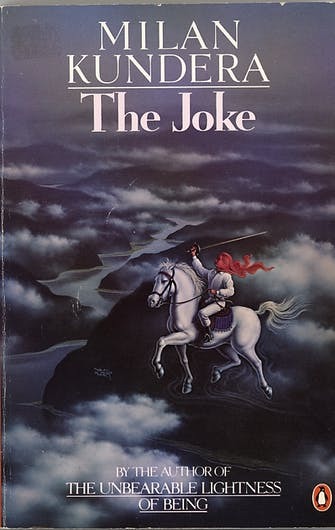 I can imagine the author with a POSTER of the theme or message of this book on his wall. The message was very strong and glued the strands of story together very well. This book was all George Burns just as we all know him. This book is living proof that books are not rocket science. Have a topic. Outline the topic into subtopics. Introduce the topic. Say something about those sub-topics. And summarize the topic. The... END! 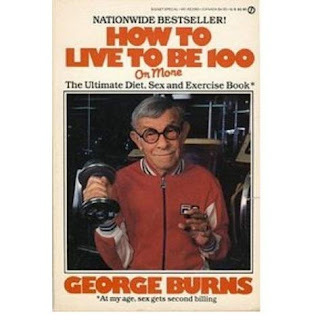 This book included humorous photos to illustrate things or make a joke. This was a super fast and easy read. Writing advice to self: 1. Don't overcomplicate writing. K.I.S.S!! 2. Stay true to your style. 3. Done is better than perfect. This has to be the cutest book on the planet. Each chapter is light and youthful even when there is something unpleasant. Anne is the most lovable mischievous vibrant character ever in the whole world. Reminders: 1. One brilliantly created character lets all the other characters develop easily around her. 2. Keep true to your character(s) giving them both good and bad qualities. 3. The manner of speech and casual descriptions of all that is happening paints a picture of the time period that doesn't need to be addressed directly. This was a fast read, a story that flowed easily. The turn at the end was a bit predictable, but sweet and lovely. I appreciated the theme being viewed through the lens of different cultures and different characters at different cultural positions. Thoughts: 1. Drastic cultural differences can shed light on an idea we tend to think is universal. 2. Vivid descriptions are critical to create a scene and characters in foreign ands for your audience. 3. A good theme, no matter how often used, is still a good theme if you explore it thoroughly enough. Read this one on my own. 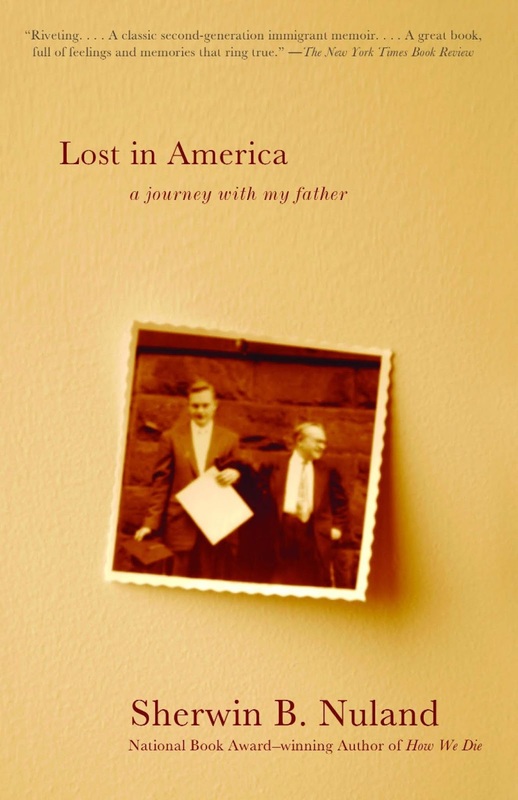 Memories from growing up in a Jewish immigrant family in the 1930's and 40's fill this autobiography by a man who grew to be the success his father wanted him to be. Reminders: 1. Someone out there will identify with anything you have to say, so just say it. 2. Feelings about things can't always be explained in concrete rational events. That's ok. Feelings are valid too. 3. Descriptions of the time setting is good for us that could never imagine it otherwise. We read the first three books in the series. 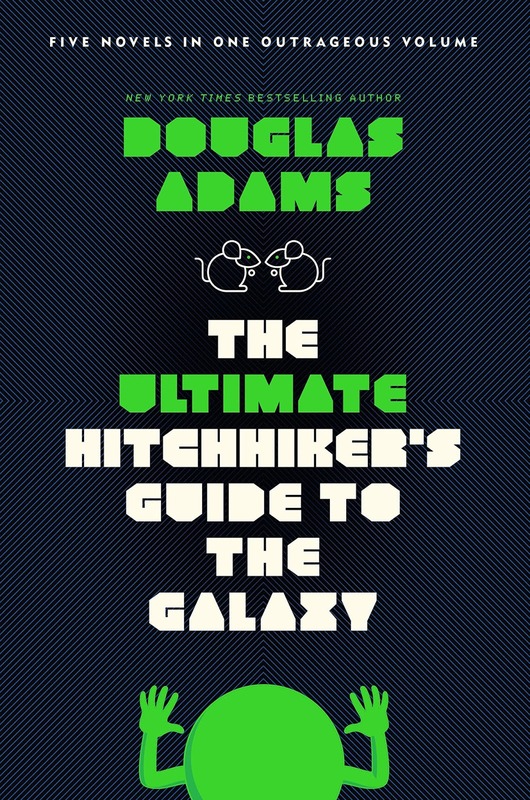 The first, The Hitchhiker's Guide to the Galaxy can be read on its own. Sure, you know it intends to continue, but an episode has been completed. The second book, The Restaurant at the End of the Universe, ended in a way that forced you to continue to book 3. The characters were all over the map and nothing was resolved. 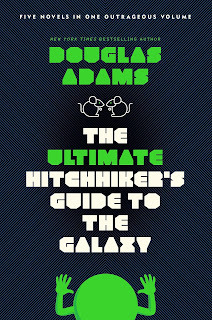 Book three, Life, the Universe, and Everything ended in a semi-resolved sort of way so we chose to finish up here. Maybe we will return to the series later. We got tired of holding one enormous paperback that was trying to fall apart on us while we re-checked the book from the library three times. Ideas: 1. Sci-fi worlds are free of all the rules. Make your own rules and stick to them. 2. If a character is introduced somewhere along the way and you re-introduce him somewhere later, there should be some reason to believe this character would be the one person in the universe to do so. 3. Cliffhangers or lead-ins into the next book or chapter are great, but each novel should certainly have some element of closure or else it's a PART of a novel. All three of my points here can be summed up with: Don't lie to your audience. Be sure to address loose ends and give closure, be sure to give reason for a character re-entry, be sure to maintain your own rules or give good reasons for breaking them or changing directions with characters. I am sure this was required reading when I was in school, so I thought it made for a good audio choice. Turns out it was pretty much a new read this time around. The only scene I remembered was the famous fence painting scene. Take away: 1. 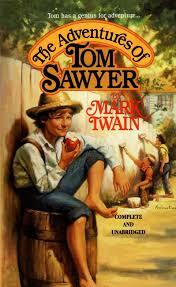 Mark Twain inserts his own direct commentary which is humorous and lightens the story telling. 2. The descriptions of the kids and adults are time-capsules. So much individual character, voices, everything. The time and place are never even questioned - you are just THERE. 3. In song arranging and in writing, I always spend a lot of time deciding how to end things. I loved how Twain just dumped a TheEnd for now sort of ending. Always good to see an example of life/writing that is simply not rocket science. I read this one on my own. Some of the short stories in this book were so detailed that I wondered why not create a complete novel. Other stories seems whole and complete in a way that would only make stretching it into a novel seem unnecessary. Notes: 1. Each story was set apart from the one before by introducing the name of the characters early in the story. Whether intentional or not, it helped re-set my mind for a new story. 2. One can tackle many issues in bite sized digestible morsels with the short story format. 3. These were more stand-alone than most of the collections I have read before. 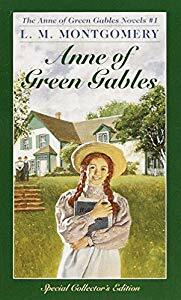 It's possible she made each set of characters seem very much their own even if the inspiration could have come from just a few people or life situations. 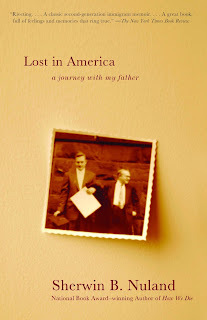 I listened to this book while I did some housework and scanned old photographs. The story reminded me very much of a super hero story. Through some crazy scientific experiment, in this case on purpose, a scientist creates super powers. In the case of this character, he is evil. It's not the ill-treatment he receives because of his new power, but an evil that drove him to create his power. Thoughts: 1. I love how Science-fiction tales are debated... could this thing really happen? If so, how, in theory, of course. Science-fiction has driven real science through its imagination and its ability to create without reality. 2. A book from 1897 has the same super-hero story intrigue of super heroes of today. Certain themes are constant to human thought. 3. Vivid descriptions kept me seeing/feeling the time period. 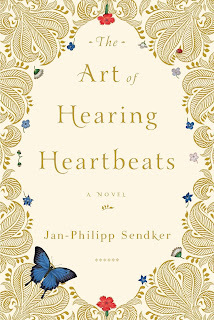 I listened to this audio book simply because I've never read/heard the original. It was a fun quick adventure and a reminder that the book was written over a hundred and fifty years ago. The language of the day is well preserved here. Take away: 1. You can write ANYTHING if you call it a dream!!!! 2. You can disguise deeper meaning in a childlike story or dream if you so wish. 3. 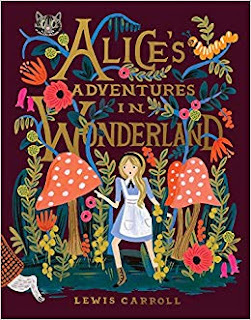 A child as a main character can go just about any direction because of inexperience and the forgiveness readers are willing to give to children. We downloaded the list of 100 books that PBS thinks all Americans should read. I tapped into a free audio book ap and this was the first one both on the list and available for a listen. This is not the type of book I would be able to read with ease, but listening to Karen Savage read it made the task manageable. The thing I like is that it paints a picture of the times. I truly like that. The thing I could give a hoot about is that it's essentially a book about 5 daughters, 3 of whom marry, 2 well and one with a little bit of arranging. Dating... marrying to be better off... cautiously carefully showing your interest, but not too much... Not actually knowing your suitor before there is a proposal and acceptance of marriage... Having all of your relations know your business and have a say above what you do.... ugggggg.... OK, I love the fact that it preserves a piece of the past, but oh, geezzzzzz, the drama of finding a suitable man! Ideas: 1. The simplest theme, marrying off your daughters, can be turned into a book full of personality, speculation, etc with a variety of characters. 2. Describing a place and situation well enough preserves that scene for people of the future. 3. Write characters so vividly that it is easy to mimic their voices as your reader reads. There was no doubt, character to character who was speaking. This is not always the case in many novels. I read this one to myself. The subject matter of this book is too depressing for Anne. 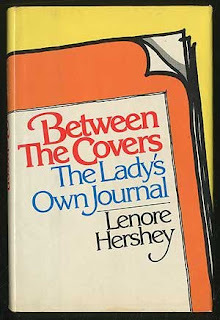 Before writing here, I googled the title for a cover image and to see what else might have been said. The book is non-fiction, autobiography, but the main focus is not on the self, but on a friendship with a woman who eventually dies. 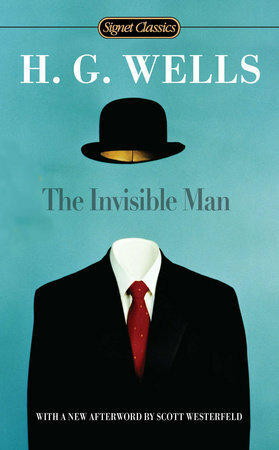 The family of the deceased person have since stated that the publication of this book, from one person's point of view, stole from their own private grief. 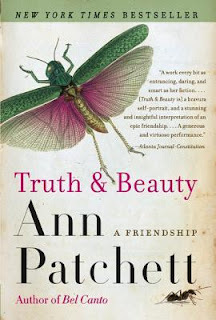 I have often weighed the difference, the actual weight, of writing in non-fiction versus changing details to create a "fiction" novel based on facts as I saw them. It is my firm belief that even non-fiction autobiographical books, because of their single point of view, are to some degree fictional... at least they are fictional to another person's point of view. We all remember and tell the tale of our existence in our own way. Enhanced by our own imperfect memory, traumas, shame, glories, etc. So, the question is, could this story have been published with some detail changes to be a fictional novel? I'm just not certain that the fictional version would weigh as much. I did not find any of it offensive or so inflammatory that I found myself passing judgment or questioning the motives of the writer. Yes, some readers will decide that this is the one true version of Lucy's life. I won't, but then again, the one version isn't all that horrific even if I did. It's funny, too, that the author even mentions other friends and people that Lucy depended on in different ways... she brings in the idea that there are indeed many points of view. That said, I do wish peace for the family. She did make a mighty splash in this ridiculous world - I am glad to have met her in the pages of this book. Thoughts: 1. Obviously I thought quite a bit about the idea of non-fiction autobiography versus a fictional novel. Which is the right road for a particular person or story? 2. Using parts of letters is a technique I have always liked. 3. This is one of the only autobiographies I've read that didn't include photos. It is also one of the more visual books I've read. The choice to stay with the thoughts, actions, and words rather than fill in the blanks with photos was a good choice. 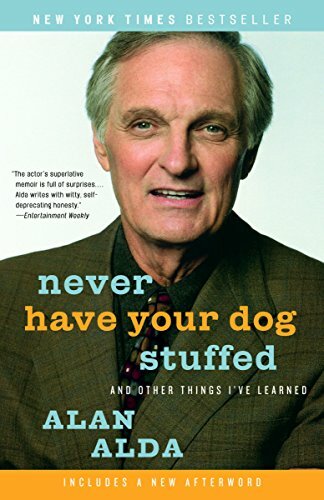 Alan Alda is best known for his role in MASH. The book is an autobiography that reads very easily. It's overall fairly depressing until you get to the chapter of him nearly dying. Isn't that the true sign of a comedian? He's an actor, a science curious person with an interesting but not surprising background. Lessons on writing: 1. Writing a story as a chapter is a great autobiography technique... rather than every detail of daily life. 2. There was a passing statement made about giving without expectation, even of gratitude. Say it all because even what you think is insignificant may be insightful or at least ring true to your reader bringing the rest of your message closer to them. 3. Whatever it is that you want to do, just do it... learn and progress and do the thing. This book was published in 1983, and what a time-capsule it is! Lenore Hershey worked her way up the women's magazine ranks and tells all sorts of tidbits in this book. If you don't know much about the popular culture of the day, you might find yourself lost every now and then, but overall, the book is a great snapshot of the day. Things to think about: 1. People of the future may not know who you are talking about. Good descriptions and clues are good even for those who do know - they'll enjoy the refresher or your take on things. 2. Each chapter had a theme but was otherwise fairly stream of conscious... Have a way to organize themes, chronologically, separated by gaps per story, something. 3. Name dropping is great and all but if you have literally one sentence to say about a person, maybe focus on the actual stories. 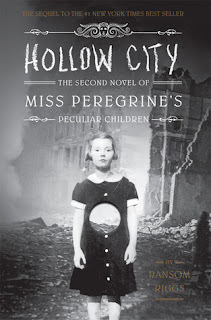 This is the second of the Miss Peregrine's series. I still love the concept of writing a story around these old interesting photographs. The story is moving along. There are some holes developing that I hope Riggs explains in the third book. Notes: 1. Creating a fantasy world must be extremely difficult... don't forget your own rules. 2. 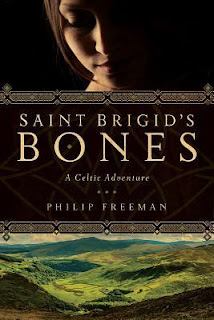 Descriptions are critical to fantasy lands (Riggs does a fine job). 3. Don't be afraid of a unique book idea - go for it. Copyright Anne Walker and Abby Green, 2017. Simple theme. Theme images by gaffera. Powered by Blogger.